August Alsina has been keeping a low profile lately, but he quietly returns with new music. On his latest release “Wouldn’t Leave,” the New Orleans crooner covers Kanye West’s ye song of the same name. 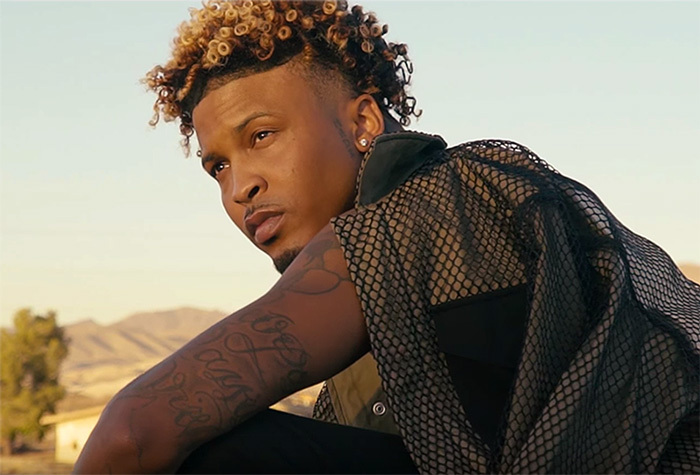 In the accompanying video, which he co-directed, Alsina heads to a deserted housing community. With tears in his eyes, he sings about an undeniable love amongst the abandoned buildings. Alsina is now working on his long-awaited third album, the follow-up to 2015’s This Thing Called Life, which he said was being held “hostage” by his label Def Jam.